The Preamble of the Indian constitution says, we, the people of India, having solemnly resolved to constitute India into a Sovereign, Socialist, Secular, Democratic, Republic and to secure all its citizens: Justice: Social, Economic and Political; Liberty of thought, expression, belief, faith and worship; Equality of status and opportunity; and to promote among them all, Fraternity assuring the dignity of the individual and the unity and integrity of the Nation. 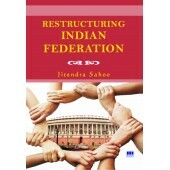 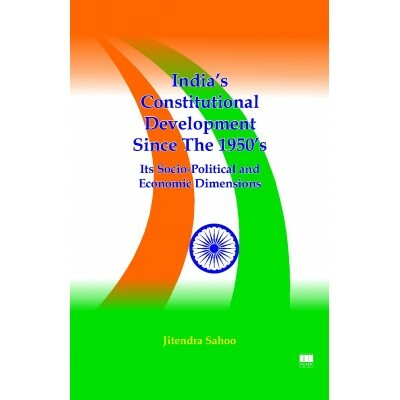 In this book , emphasizes has been given on the development of various issues and ideologies of the constitution as well as country and major issues like Judicial Activism, Corruption, Regionalism, Linguism, Communalism, Casteism, National Integration, Women Empowerment are highlighted in a lucid manner. 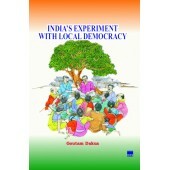 The book will help the readers, researchers, scholars and the students of political science as well as the social sciences to a great extent.